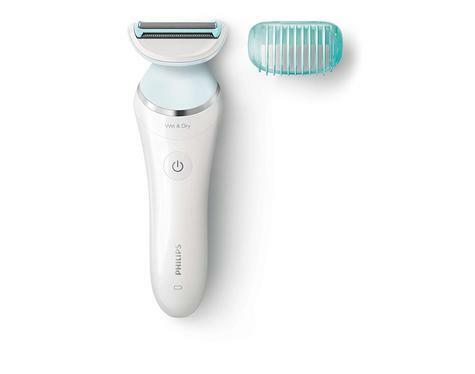 The shaver is cordless and powered by a Li-ion battery. 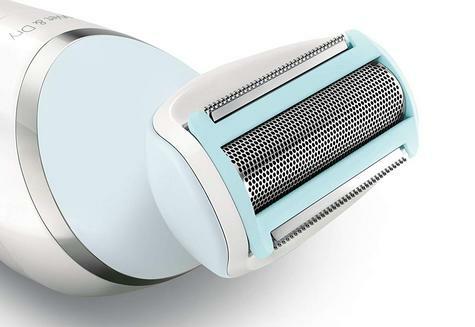 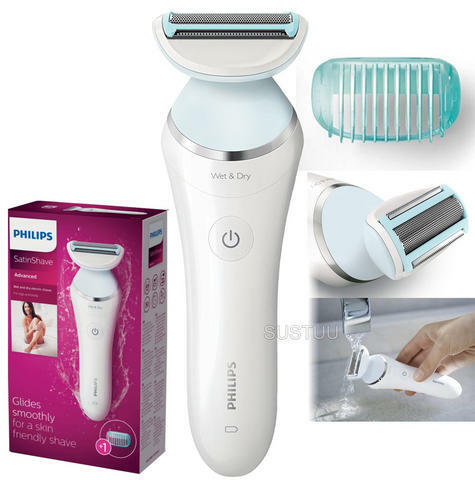 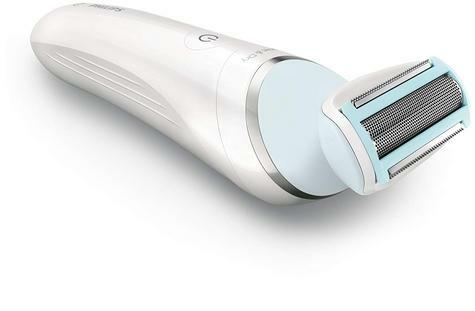 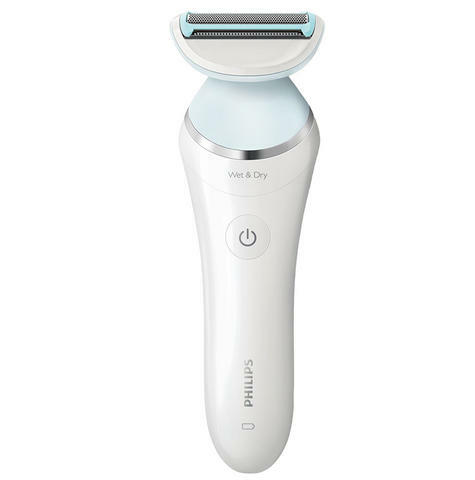 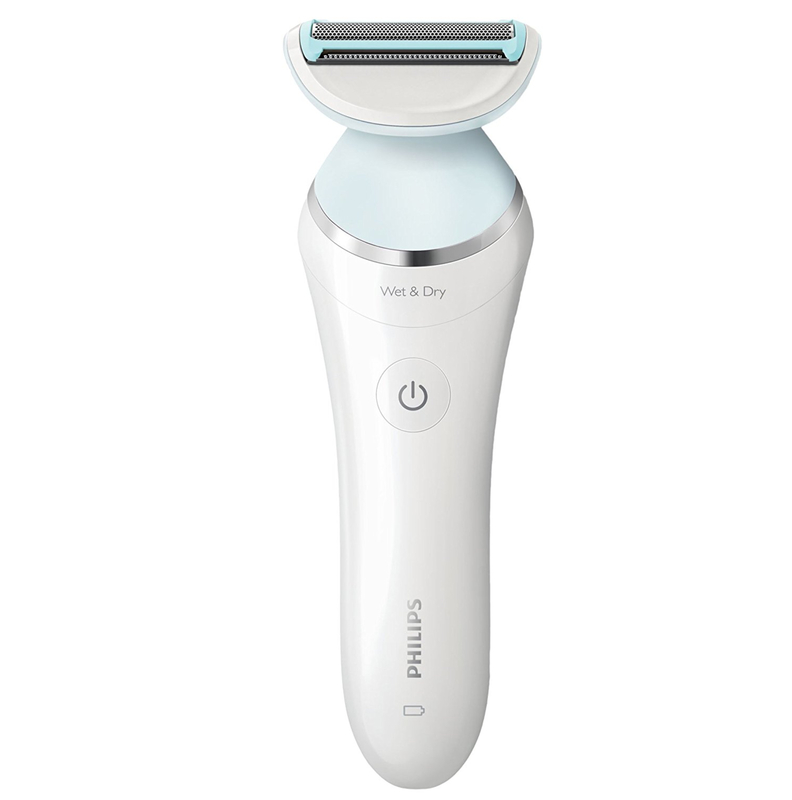 After a single charge you will be able to shave up to 1 hour. 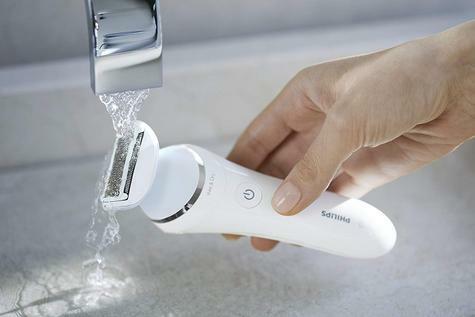 The battery indicator light appears when you need to charge your SatinShave.